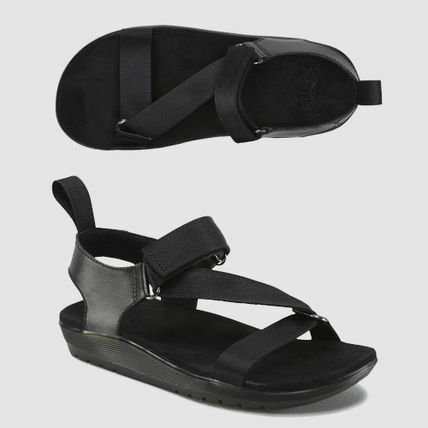 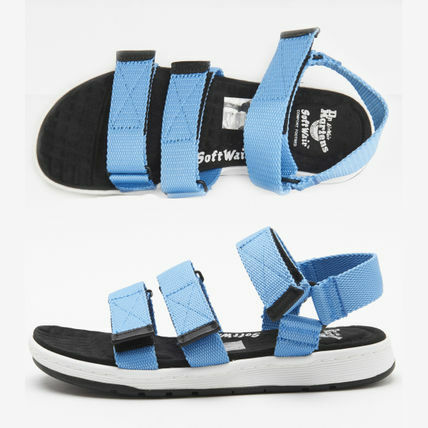 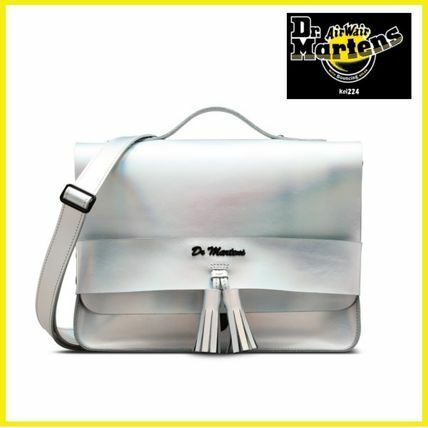 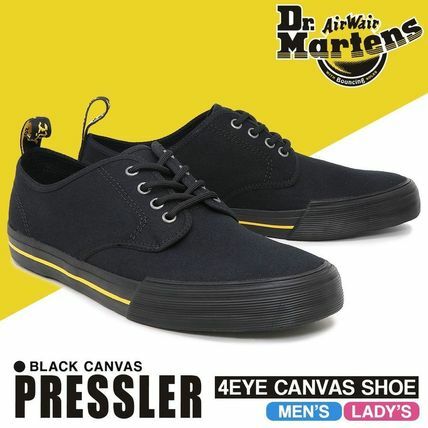 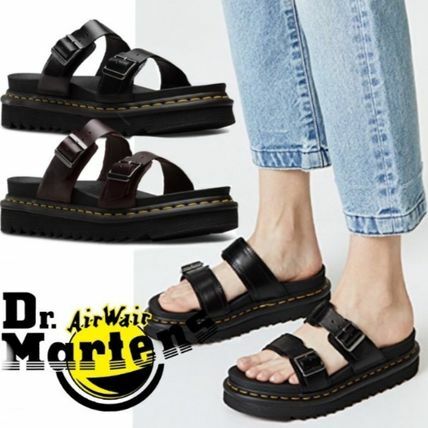 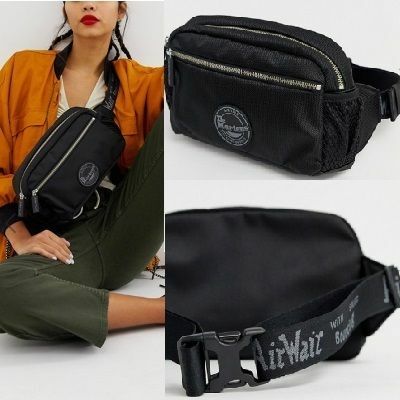 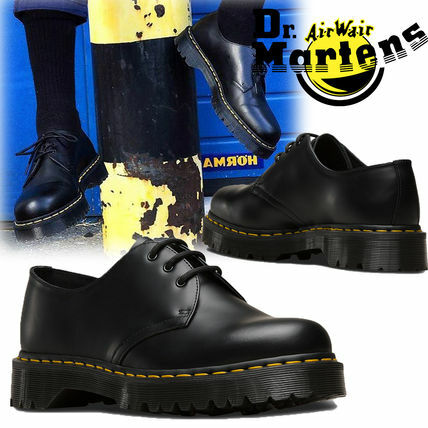 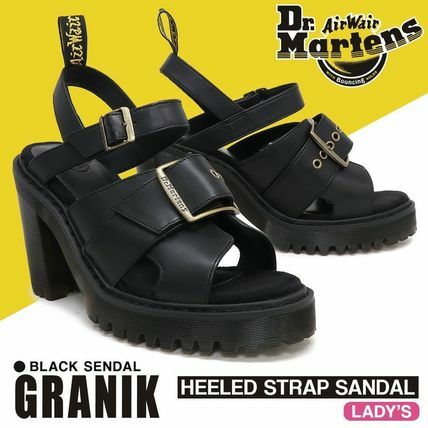 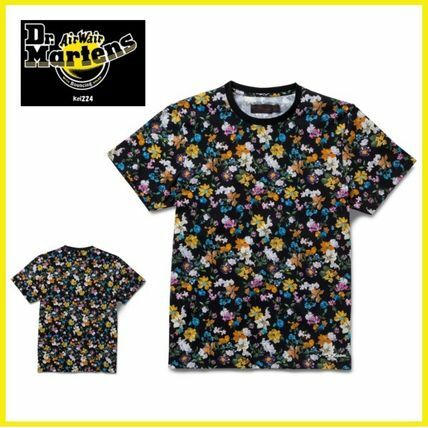 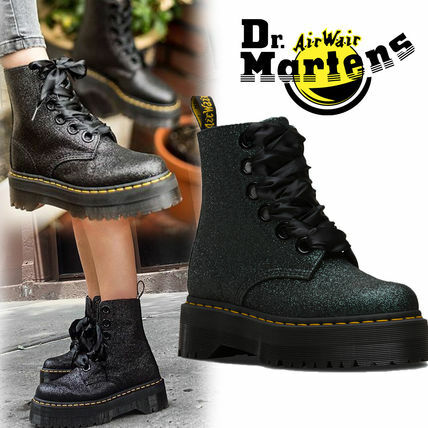 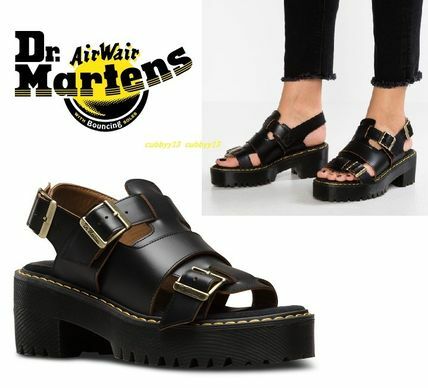 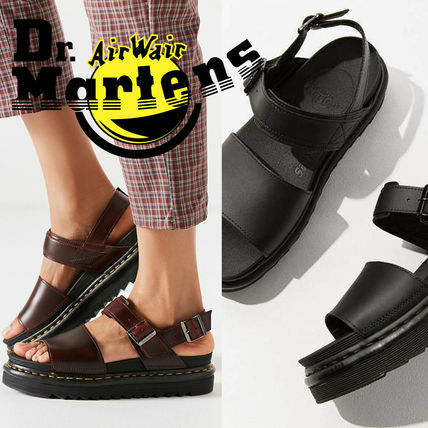 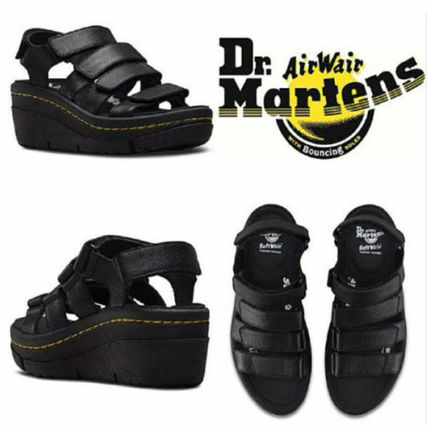 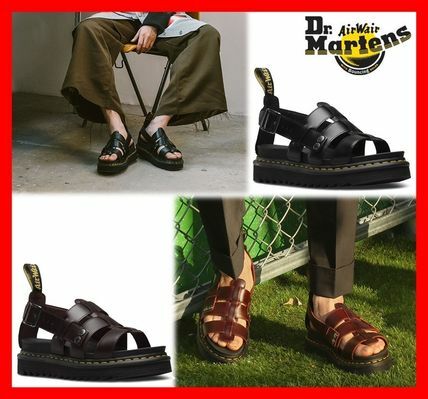 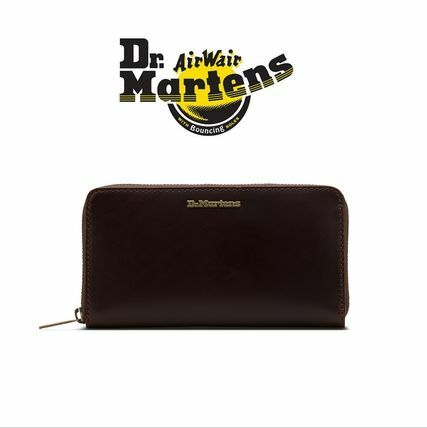 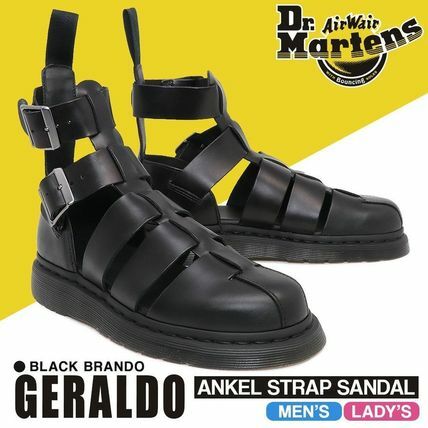 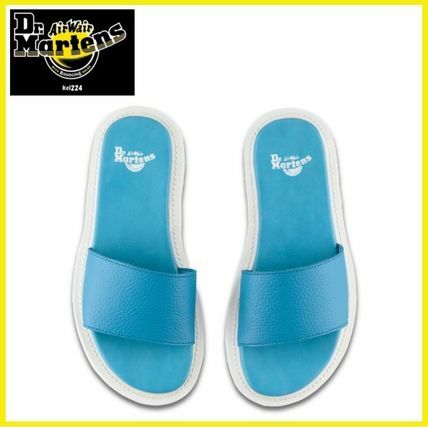 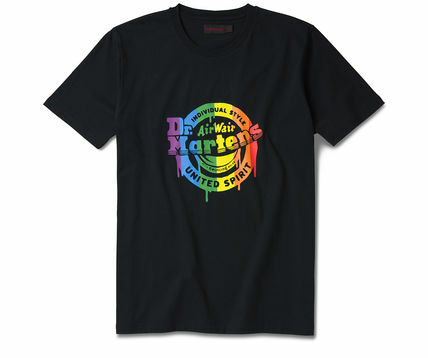 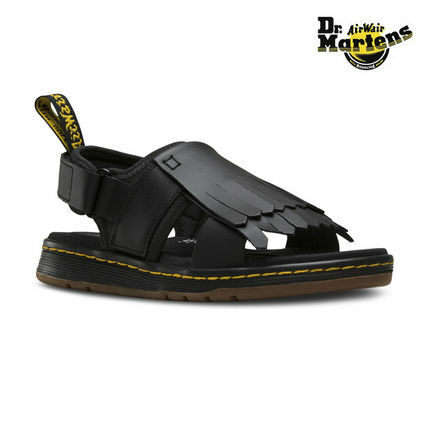 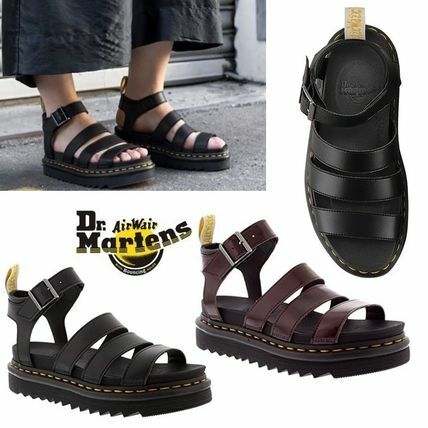 In 1945, German doctor Klaus Martens succeeded in the development of the air cushion sole, which was the start of the brand we all famously know today, Dr. Martens. 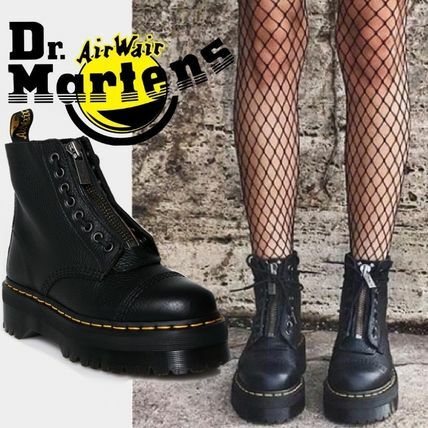 Constantly evolving production—oil resistance, acid resistance, improved durability and comfort— in the ‘60s Dr. Martens received overwhelming attention from construction workers. 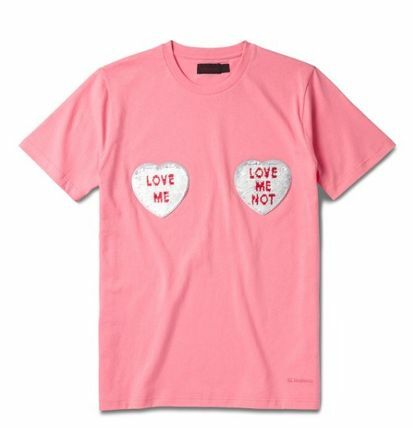 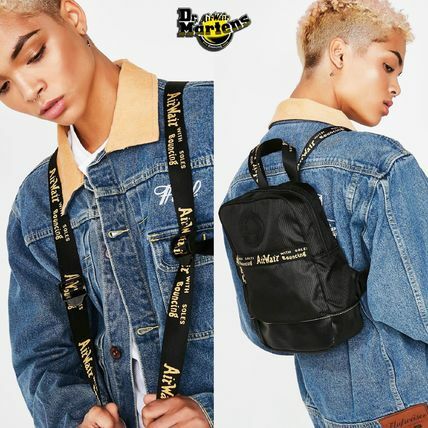 They’ve since gradually found their way into youth music culture as well, favoring to big name artists over time such as the Beatles and the Rolling Stones. 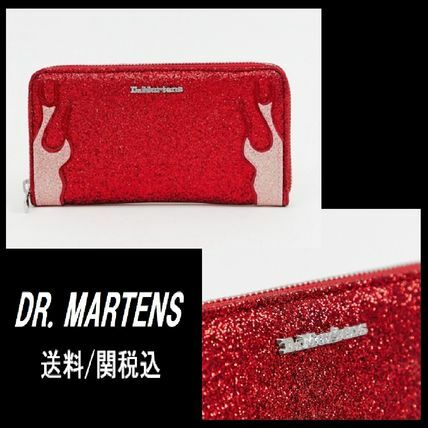 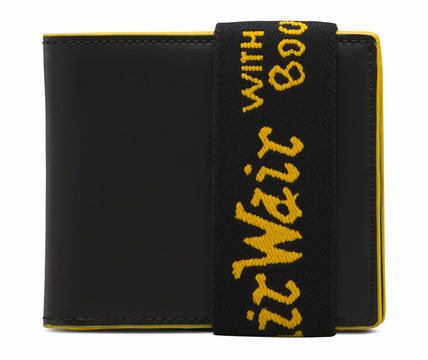 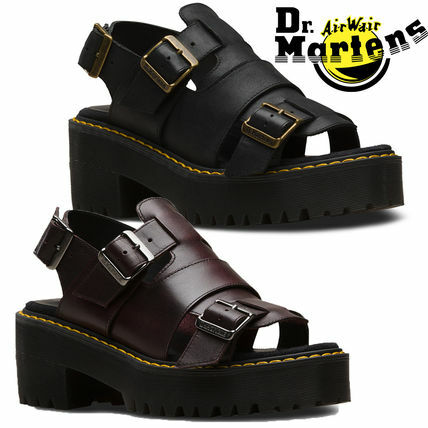 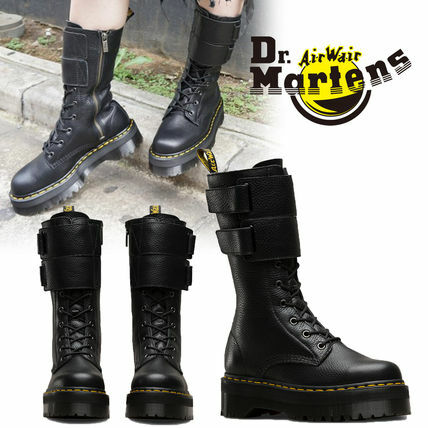 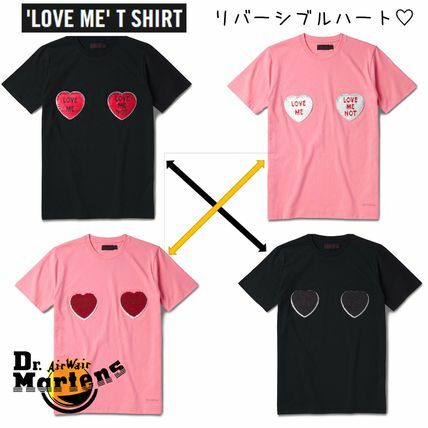 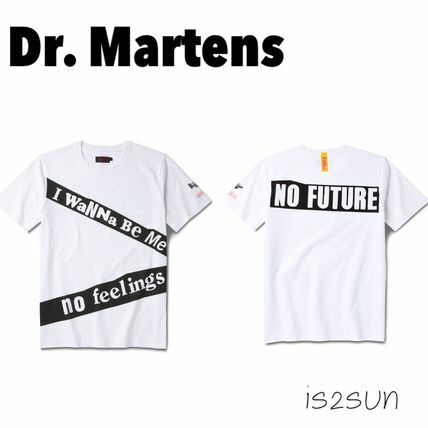 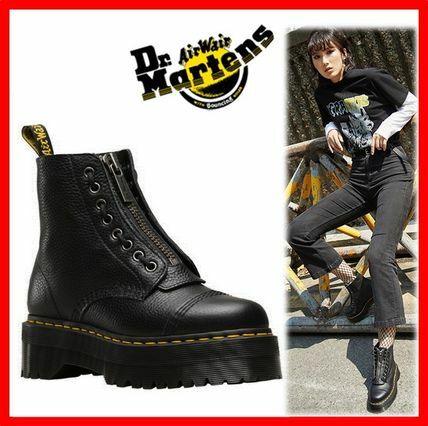 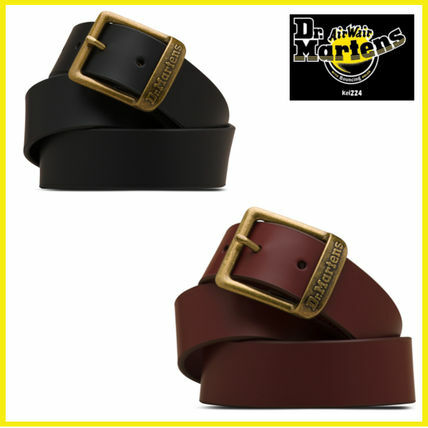 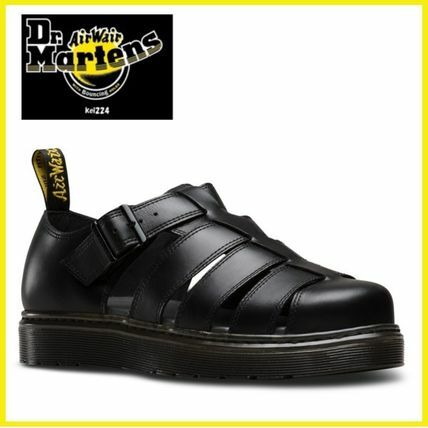 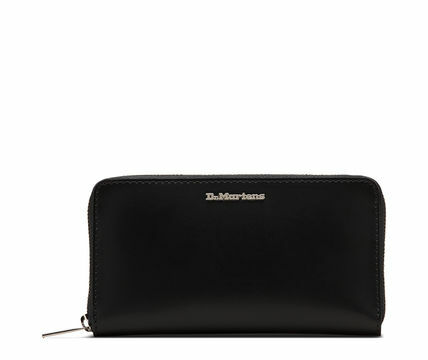 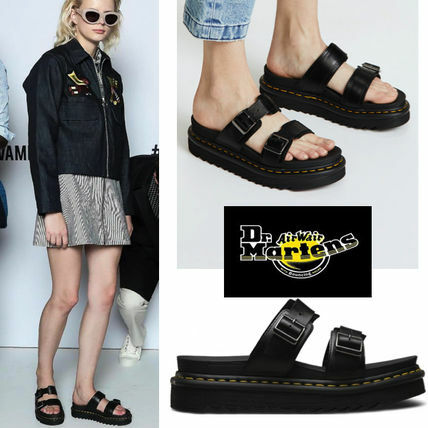 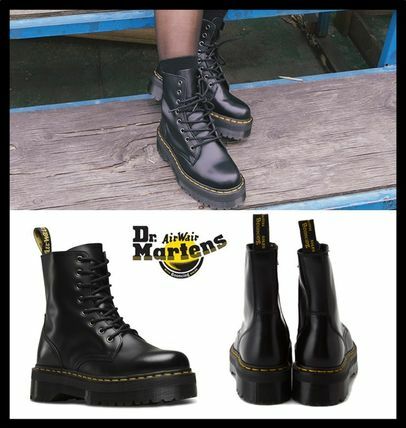 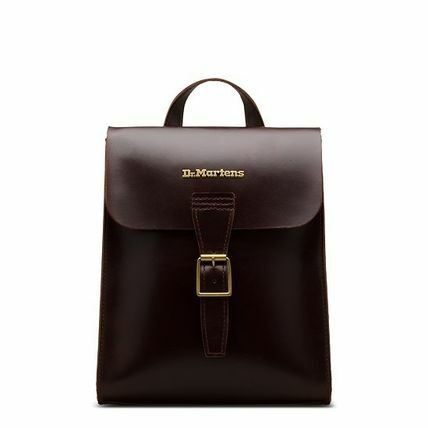 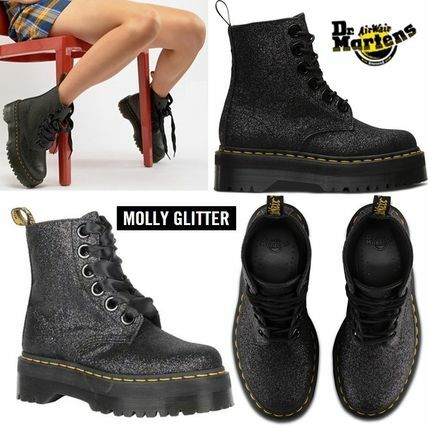 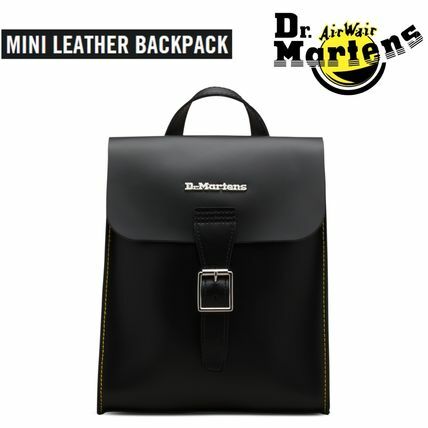 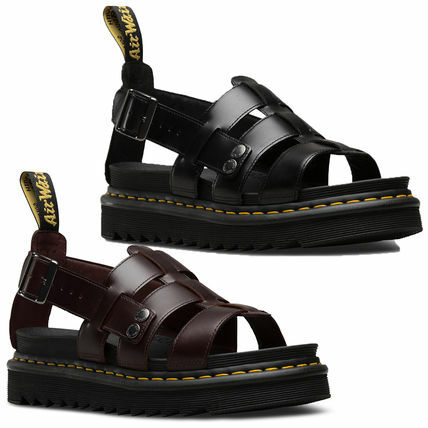 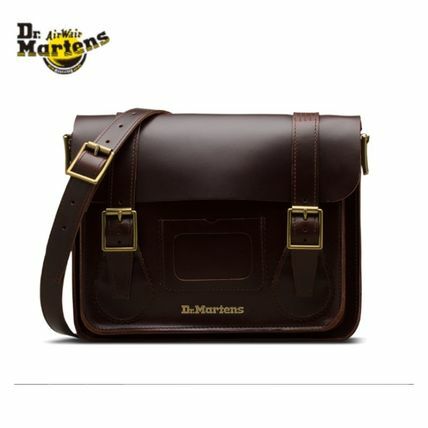 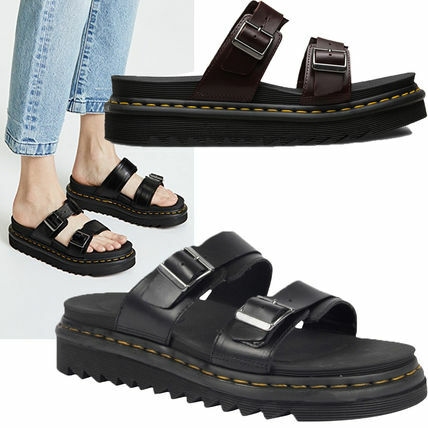 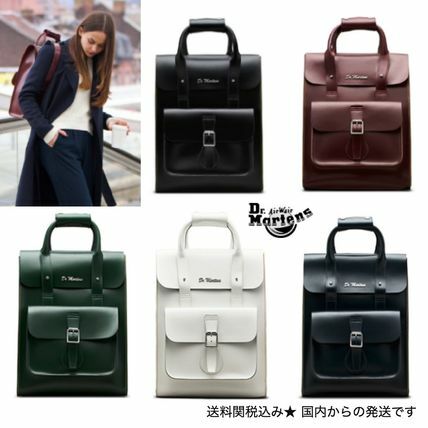 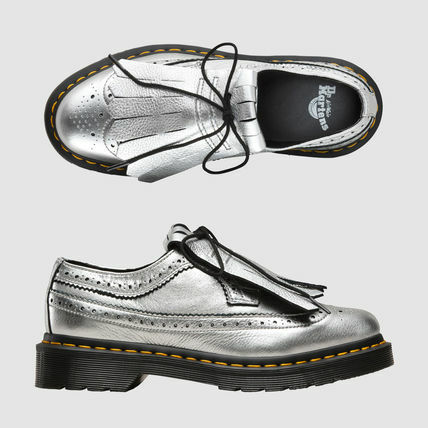 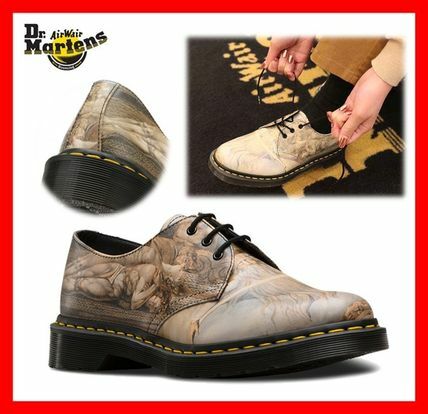 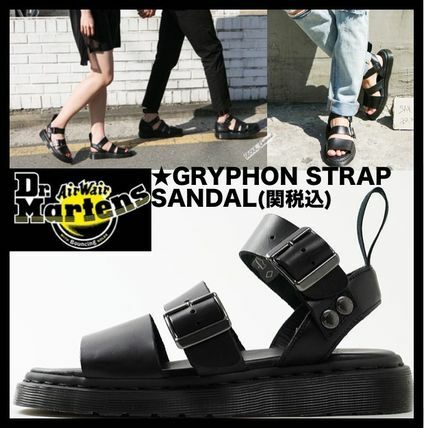 Involved closely with street culture now, Dr. Martens have become indispensable items in fashion. 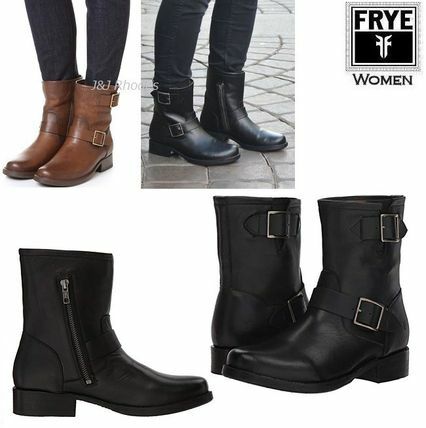 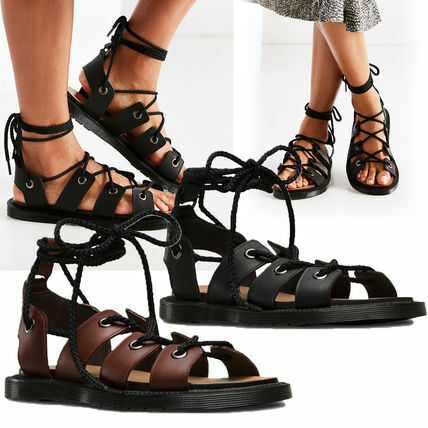 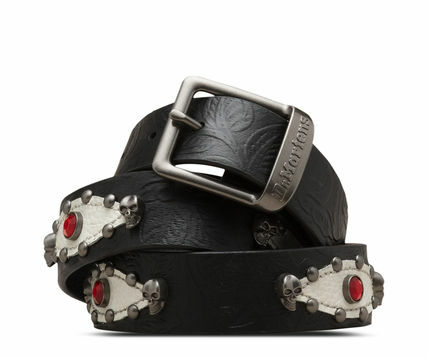 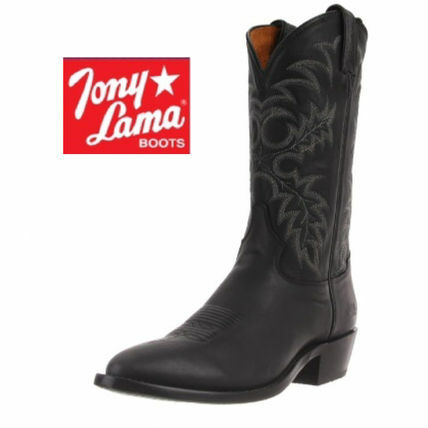 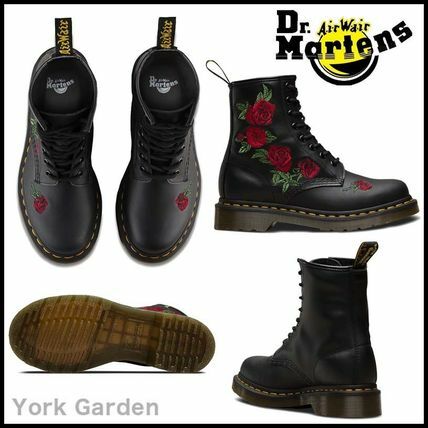 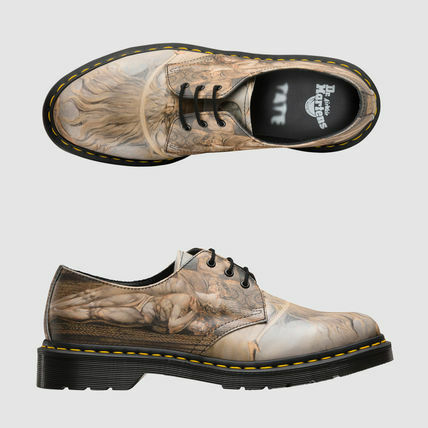 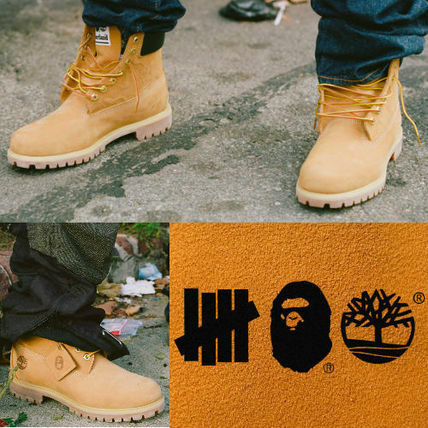 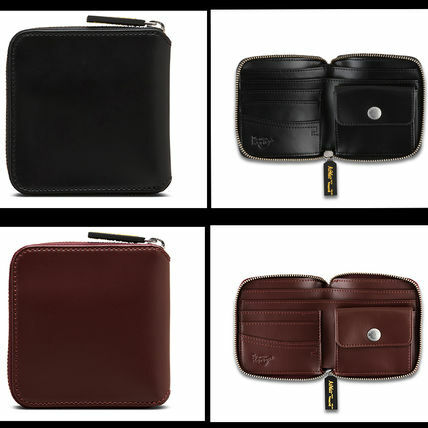 Other Dr Martens customers also see FRYE, Timberland, Tony Lama.